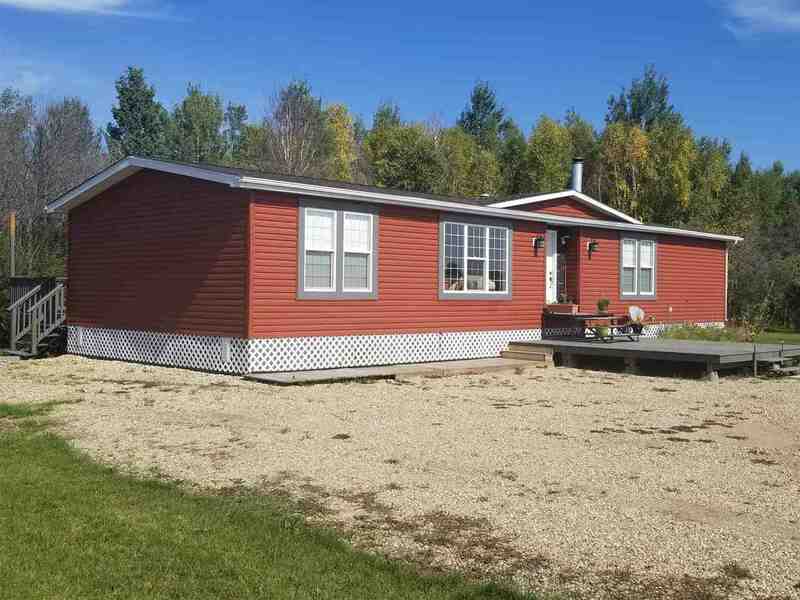 Great opportunity to own 16.5 acres with a completely remodeled double wide mobile home in a very private setting. 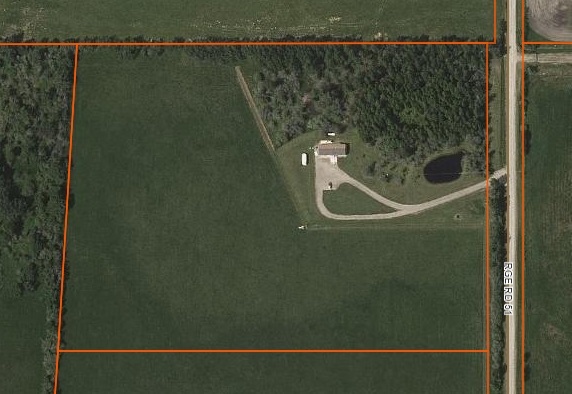 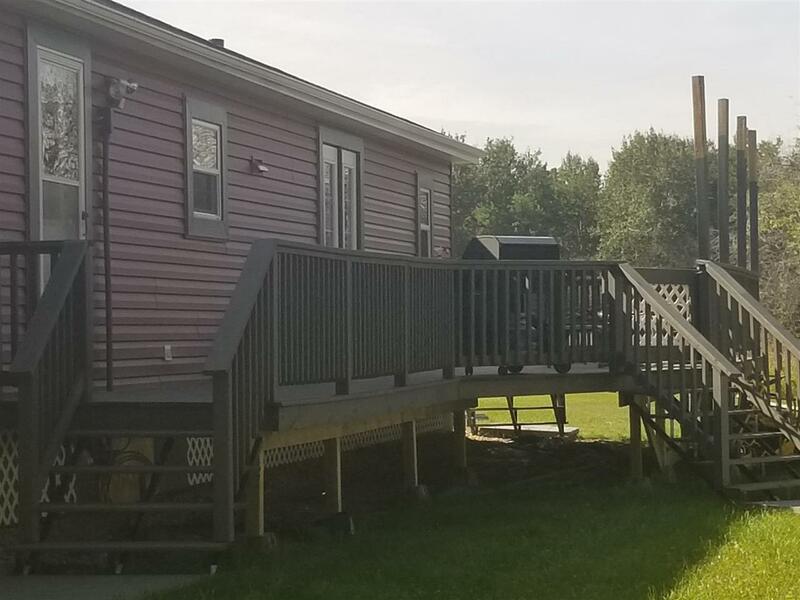 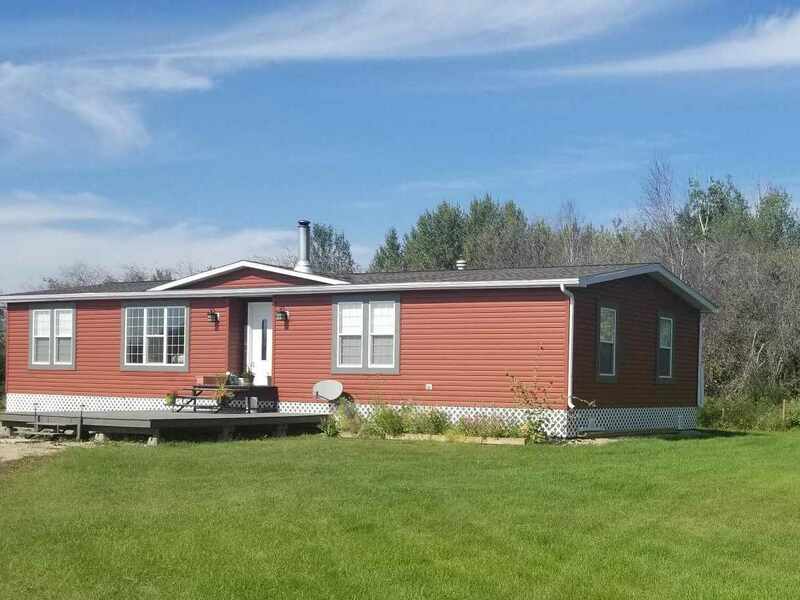 This new acreage is only 8.5 miles SW of Breton or a short commute to Drayton Valley. 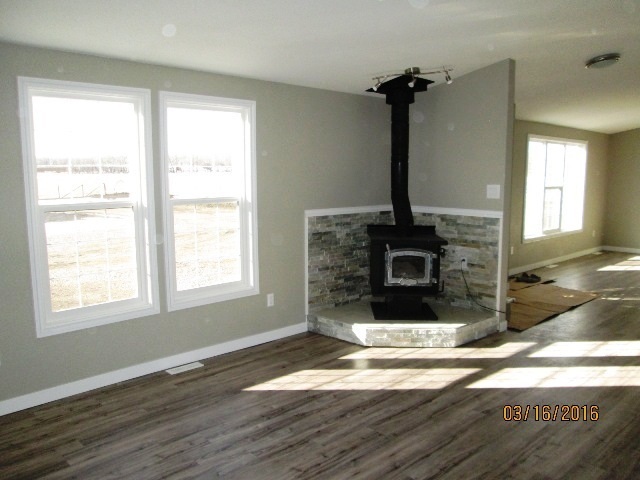 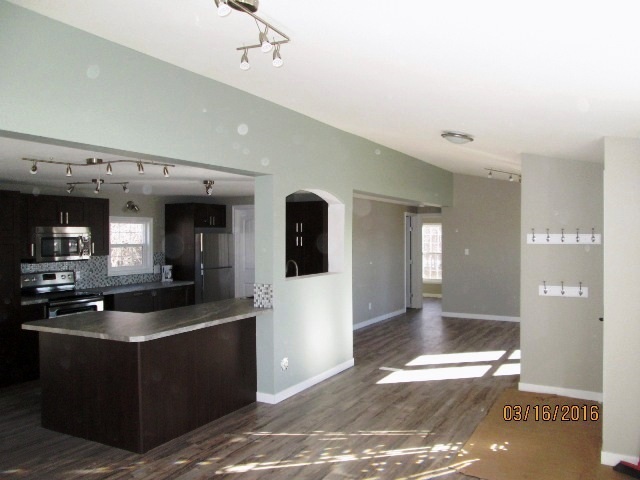 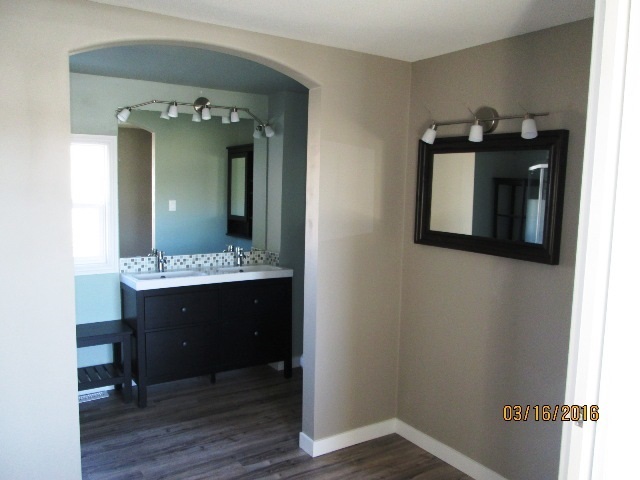 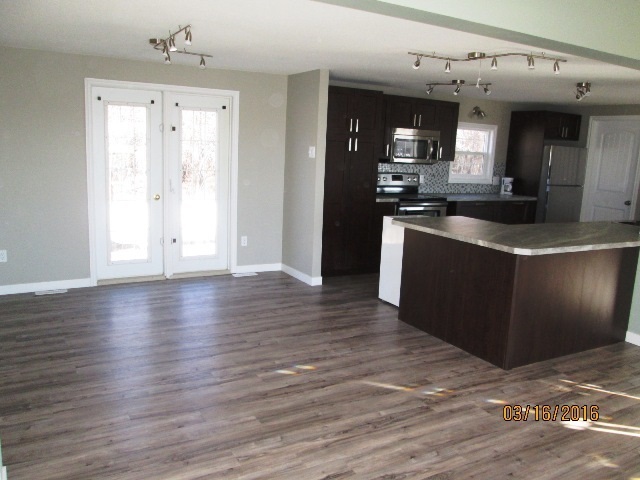 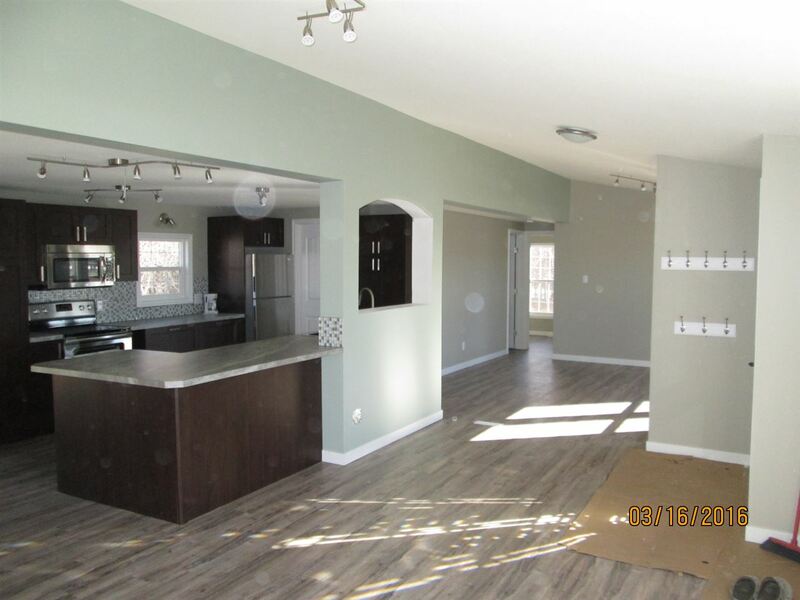 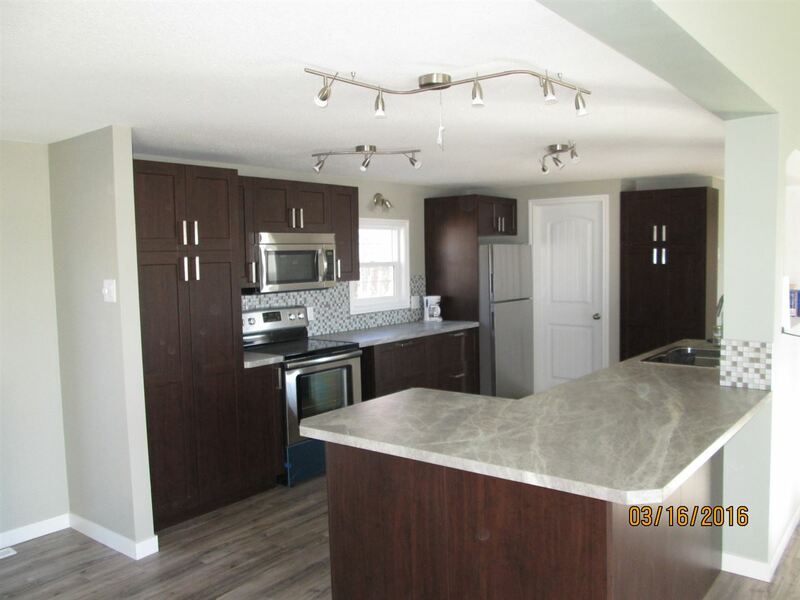 The entire home was renovated in 2016, including windows, siding, shingles, flooring, drywall, bathroom fixtures, kitchen cabinets and new stainless steel appliances and rear deck.